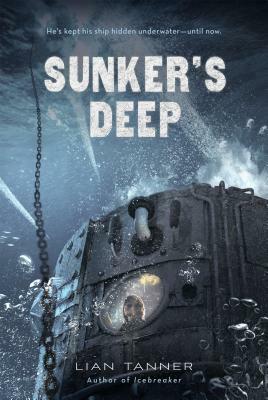 Action, adventure, and mystery surround the Sunkers, a band of children who live in a submarine, as they try to survive a war in Book Two of the Icebreaker Trilogy. Sharkey is a Sunker--he was born on a fortunate tide, and everyone in the giant submersible Rampart knows it. The trouble is his life is based on a lie. He's been a fake hero for years, but when tragedy strikes, he must become a real one. And he has no idea how to go about it. Meanwhile, on land, Petrel, Fin, and the crew of the Oyster are on a mission to bring lost knowledge back into the world, a mission they have no idea how to carry out.